Do you have unwanted medications? You can dispose of them at UHS with the MedSafe take-back program. Services include: Consultation for evaluation, diagnosis and treatment of mental health concerns. Note: UHS also provides other Mental Health Services. Staff: Psychiatry Clinic staff have specialized training to diagnose and manage mental health concerns; see staff below.  The UHS Pharmacy now offers online chat through MiDrugChat, in collaboration with the U-M College of Pharmacy. Our goal is to provide high-quality, affirming, accessible care to trans and non-binary patients in a comfortable, inclusive environment. Learn more about our specialized services for trans patients. UHS works with travel coordinators on the U-M Ann Arbor campus to provide education, vaccinations and medications for students who are traveling abroad. The Shingrix vaccine is very effective at preventing shingles, and it is recommended for individuals ages 50+, however it is in short supply. Run faster or more efficiently? Prevent injury or recover from one?